Comcast made good on its plan to try and pry Fox away from Disney, submitting a $65 billion all-cash offer on Wednesday for assets from 21st Century Fox. The $65 billion is 19 percent higher than Disney’s $52.4 billion all-stock offer that Fox initially accepted. 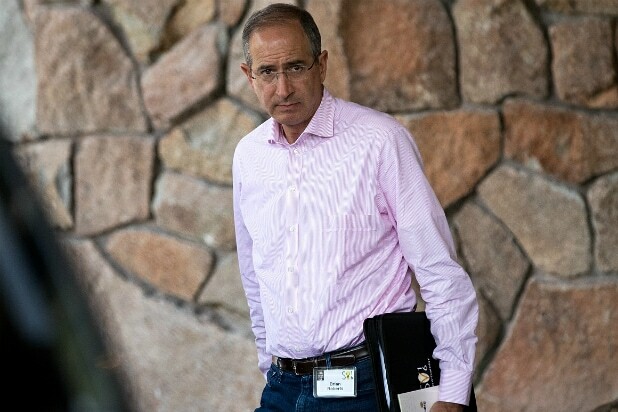 In a letter from Comcast CEO Brian Roberts that was addressed to Fox Executive Chairman Rupert Murdoch and his sons, Roberts pointed directly to Tuesday’s favorable decision in the AT&T-Time Warner case against the U.S. Department of Justice as a reason for the proposed deal. “We have reviewed the publicly available terms of the proposed Disney transaction, as well as the joint proxy statement/prospectus filed with the SEC describing the reasons for the 21CF Board of Directors’ decision,” Roberts wrote. “In light of yesterday’s decision in the AT&T/Time Warner case, the limited time prior to your shareholders’ meeting, and our strong continued interest, we are pleased to present a new, all-cash proposal that fully addresses the Board’s stated concerns with our prior proposal. “We are also highly confident that our proposed transaction will obtain all necessary regulatory approvals in a timely manner and that our transaction is as or more likely to receive regulatory approval than the Disney transaction,” Roberts continued. Comcast had explored buying the Fox assets last December, floating an offer of roughly $60 billion, but Fox leaned toward Disney’s lower dollar-value bid amid concerns over possible antitrust issues. With U.S. District Judge Richard Leon shooting down the Trump Justice Department’s antitrust arguments over AT&T’s $85.4 billion acquisition of Time Warner, industry experts expect an open season for the M&A sector — starting with the Fox assets. 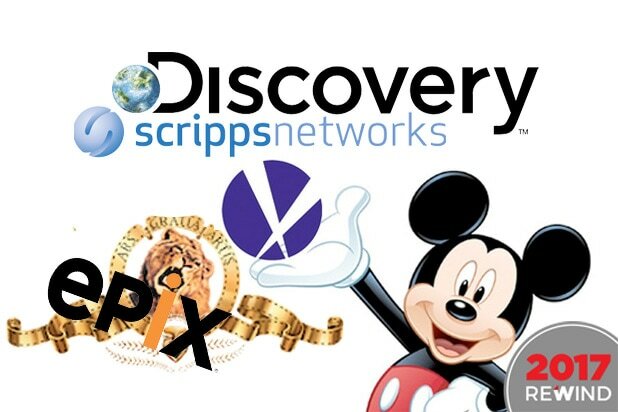 Last December, Disney announced a deal to acquire much of 21st Century Fox for $52.4 billion in stock. The buyout would infuse the Mouse House with a bevy of Fox properties, including its film and TV studios and much of its non-broadcast television business, including regional sports networks and cable networks such as FX, FXX and Nat Geo. The Fox acquisition was seen as key for Disney as it prepares to launch its own streaming service next year to rival Netflix, and getting the Fox assets, which include film and TV franchises like “X-Men,” “Avatar,” “Deadpool,” “Fantastic Four” and “The Simpsons,” could be the last piece of the puzzle. Fox’s 22 regional sports networks would also give ESPN a huge lift for its nascent streaming service that was launched in April. For the same reasons, Fox would be attractive to Comcast as media companies are looking for scale to compete with Netflix and other tech giants. In a statement Wednesday afternoon, Fox acknowledged receiving “an unsolicited, written proposal from Comcast” to buy the same assets they had previously agreed to sell to Disney. Fox had previously scheduled a July 10 shareholder meeting to vote on the Disney deal. Fox said it has not yet decided whether or not to postpone or cancel the meeting. Why Do Comcast and Fox Want to Buy Sky So Much?